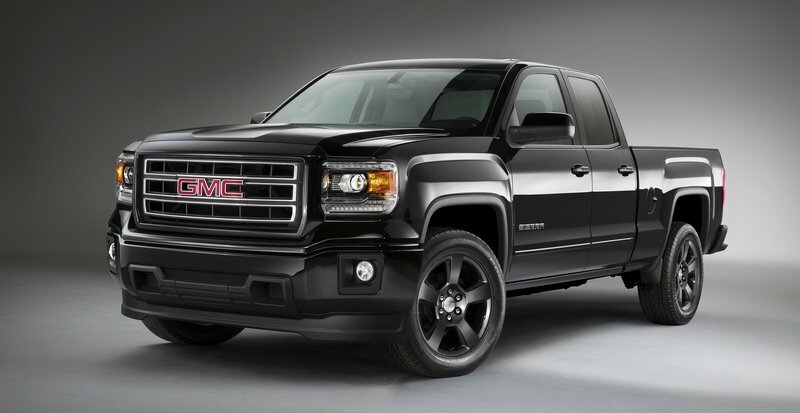 General Motors is diving deep into the trendy “murdered-out” market these days, especially in the truck segment. 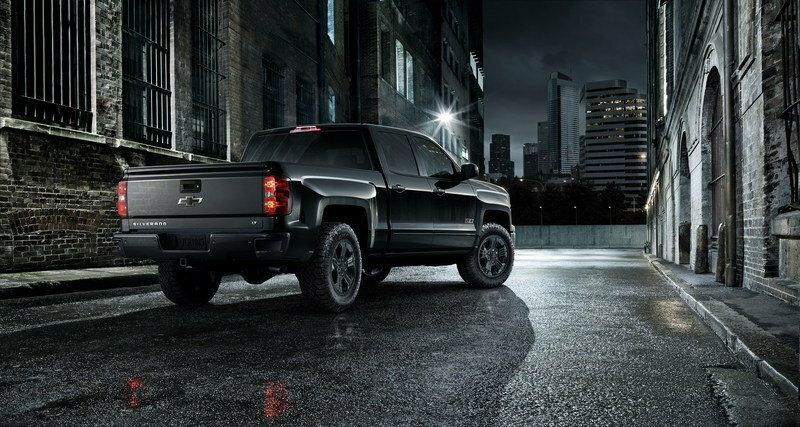 Well, Chevrolet has just announced its new Midnight Edition – an all-black sport version of the Silverado. Thankfully this special edition actually adds more than just some swanky paint, unlike the GMC Sierra Elevation Edition. This Silverado comes packed with all the fixin’s from the Z71 off-road package, plus some meaty Goodyear Wrangler Duratrac tires not otherwise found on GM trucks. As the name suggests, the Midnight Edition comes with a blacked-out grille, bumpers, wheels, mirror caps, door handles, and even bowties. The underlying Z71 package adds some desirable mechanicals like the upgraded suspension, Hill Decent Control, locking rear differential, skid plates, tow hooks, and the trailering package. The Silverado Midnight Edition joins the ranks of the Chevy Impala Midnight Edition, along with the GMC Canyon Nightfall Edition and the aforementioned Sierra Elevation Edition. Chevrolet is offering the Midnight Edition on Double-Cab and Crew-Cab Silverado 1500s. Only 5,000 examples are set for production for the 2015 model year. Chevy is charging between $1,595 and $1,995 for the Midnight Edition, depending on the truck model. 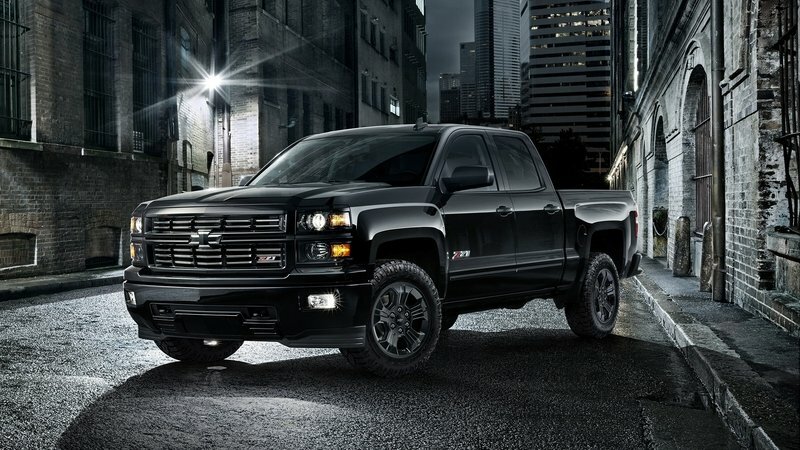 Click past the jump to read more about the 2015 Chevrolet Silverado Midnight Edition. Like most of GM’s special edition vehicles, the majority of changes take place on the outside. Here, the entire truck is covered in a glossy black paint. Even the bowties are black. The front grille, bumpers, wheels, side trim molding, door handles, mirror caps, and 18-inch wheels get the murdered-out treatment. The only chrome pieces left on the truck are outlines on the bowties, along with the Silverado and Z71 badges. Adding some uniqueness to the package is a set of Goodyear Wrangler Duratrac all-terrain tires. Ordering the Midnight Edition is the only way a Silverado comes with these aggressive tires from the factory. Other niceties include the rear park assist, heated and power-adjustable outside rearview mirrors, and the trailering package with the two-inch receiver hitch with both four- and seven-prong wiring connections. Although Chevrolet doesn’t make mention of the interior in the official press release below, it’s a sure bet things are equally as black. 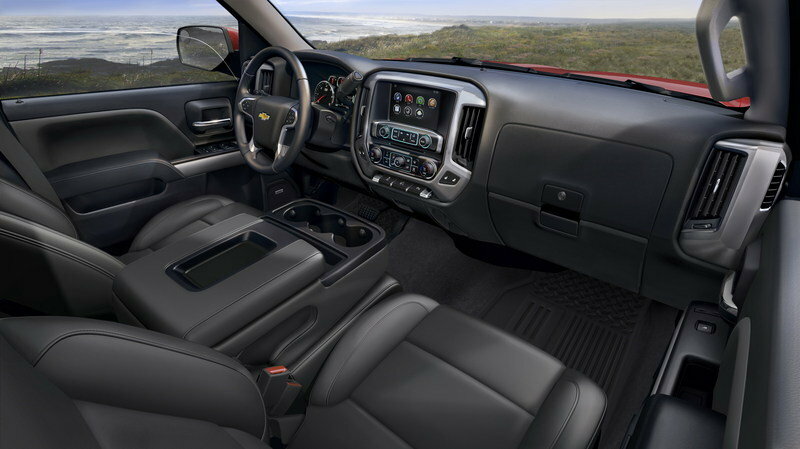 If Chevy is building off the standard LT Z71 truck, cloth seats will be standard with full leather as an option. Also likely standard is the mid-grade, 4.2-inch MyLink infotainment system. Options likely include front bucket seats with the full center console, the eight-inch MyLink infotainment screen with navigation, the Bose sound system, and a myriad of smaller add-ons. Chevrolet may include, or at least offer for purchase, the LT Plus Package that includes the Universal Home Remote, power adjustable pedals, sliding rear window, and the rear window defogger. Included in that package are items already listed on the Midnight Edition list, including the Rear Park Assist, and heated and power-folding exterior mirrors. That makes it easy to suspect the LT Plus Package comes standard on this special edition. Of course, it’s possible the Midnight Edition may also be optional with the high-class LTZ trim package, bundling even more features as standard. Things under the hood are suspected to remain stock. Chevy doesn’t dive into details, but I suspect the Silverado Midnight Edition will come standard with the 4.3-liter V-6. For an extra $1,095, the 5.3-liter V-8 is an option. Both engines are backed by a six-speed automatic transmission. 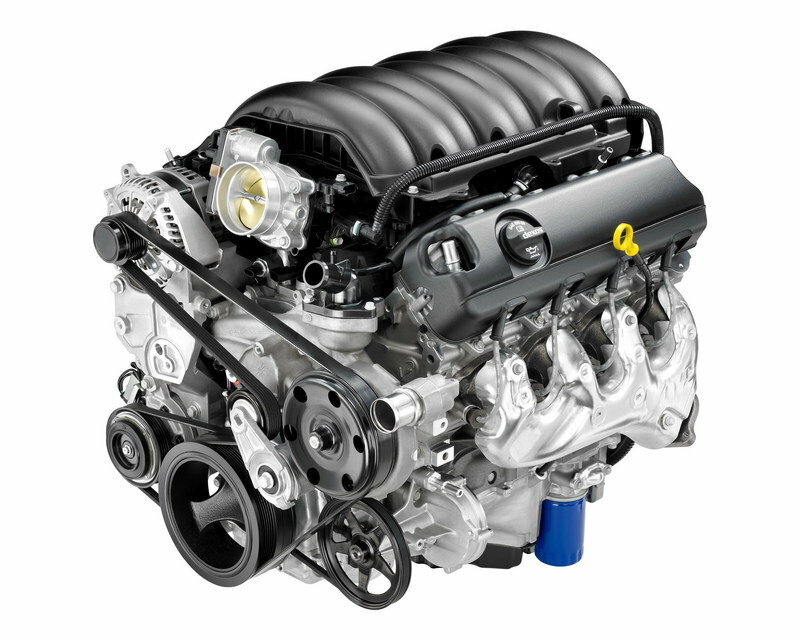 As part of the EcoTec3 family, the 4.3-liter V-6 and 5.3-liter V-8 both come with Active Fuel Management, Variable Valve Timing, and Direct Fuel Injection. This helps keep efficiency in check while supplying plenty of power. The V-6 is rated at 285 horsepower and 305 pound-feet of torque while the V-8 makes a more respectable 355 horsepower and 383 pound-feet of torque. Chevrolet could offer the range-topping, 6.2-liter V-8 in the Midnight Edition, but it’s not likely. That engine makes 420 horsepower and 460 pound-feet of torque. 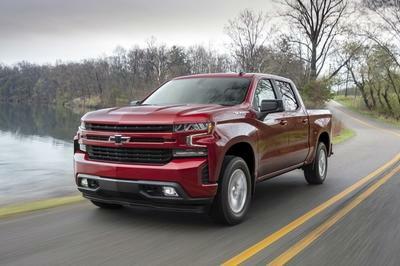 Besides the engines, the Silverado Midnight Edition comes standard with 4WD and the Z71 off-road package, which includes the G80 automatic locking rear differential. Combined, the rear locker and 4WD help power the truck through the roughest of terrain. Chevrolet says pricing for the Midnight Edition will start between $1,595 to $1,995 on top of the LT Z71’s base price, depending on which cab configuration you choose. The Double-Cab LT Z71 starts at $37,065, so adding $1,595 brings the guesstimated total to $38,660. 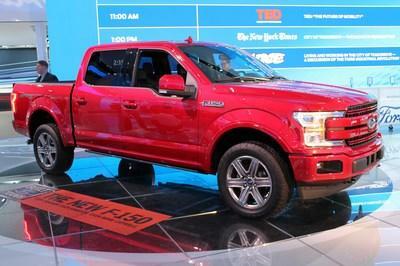 With the all-new F-150 just now flowing into the market, Ford has yet to announce any special editions. However, that doesn’t mean customers can’t build their own comparable truck. 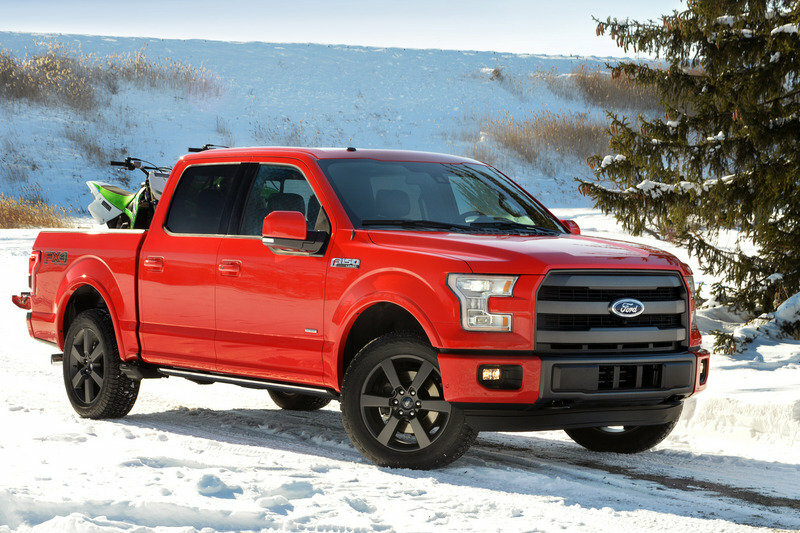 Select the FX4 off-road package, black paint, and black interior, and the F-150 comes out looking pretty “murdered.” Not only does the FX4 package add the off-road bits, it also comes standard with the black front grille. 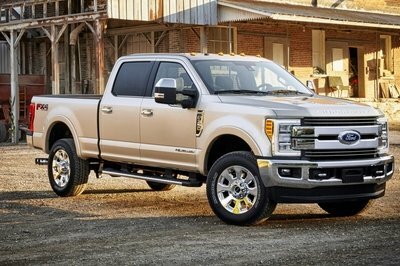 Powertrain options range from the naturally aspirated 3.5-liter V-6 up to the twin-turbocharged 3.5-liter EcoBoost V-6. The new 2.7-liter EcoBoost V-6 and 5.0-liter V-8 hold down the middle positions. I might as well include GM’s other blacked-out truck in this fight. Matching much of the Silverado’s motif, the Sierra does the whole black-on-black thing, though doesn’t take the same off-road direction as the Chevy. Unlike the Silverado Midnight, the GMC Elevation comes standard with 2WD while 4WD is an optional extra. Under the hood comes the standard 4.3-liter V-6 making 285 horsepower and 305 pound-feet of torque. The only other optional engine is the 5.3-liter V-8 making 355 horsepower and 383 pound-feet of torque. 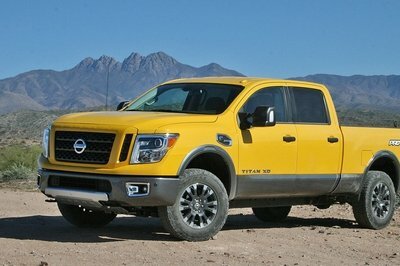 Prices were just recently announced and start at $34,865 for the Double Cab V-6 in 2WD. Opting for the Crew Cab V-8 in 4WD pushes the starting price up to $39,890. The Silverado Midnight Edition may not be the first player in the “murdered-out” segment from GM, but the added benefit of upgraded tires helps offset the stigma of this being a mere appearance package. Chevy says the truck will make its first public debut at the Chicago Auto Show on February 14, 2015. After the show, the books will be open for dealers to being placing orders, with shipment likely beginning in the spring. Truck fans know that nothing adds presence to a pickup like basic black. And Chevrolet is taking black to the next level with the Silverado Midnight special edition, on display starting today at the National Automobile Dealers Association Convention & Expo in San Francisco, and making its public debut February 14 at the Chicago Auto Show. And the finishing touches – black Chevrolet bowties front and rear. Like all 2015 Silverado 1500 Z71s, Midnight special editions include off-road suspension, a locking rear differential, Hill Descent Control and a trailering package. Midnight special editions also include rear park assist and heated, power-adjusted outside rear-view mirrors. Chevrolet will offer the Silverado Midnight special edition in either 1500 double-cab or crew-cab models. Up to 5,000 Midnight special editions will be produced for the 2015 model year. 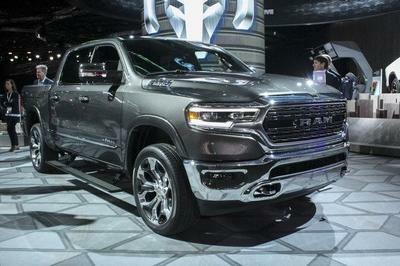 Dealers can order the trucks starting in February 2015. Package prices be $1,595 to $1,995, depending on the model.